Next Windows After 8 to be Windows 9? 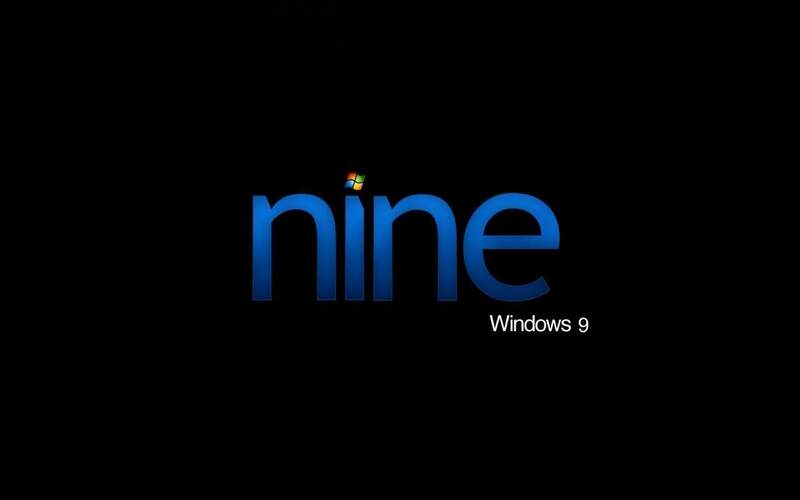 Home » News » Next Windows After 8 to be Windows 9? We love leaks, speculations, rumors and whatnot. It never stops to amaze me how much people can listen to simple hearsay, especially when it comes to technology news. The same principle applies when we’re talking about Windows related rumors and news. As soon as Windows 8 saw the sunlight, many people started asking – what is the next Windows after that? People are always curious, they always want to know what’s new, want to try out what’s new. 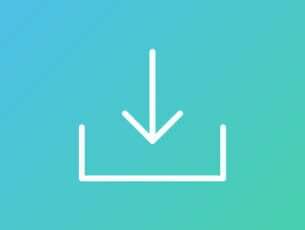 We at Wind8Apps didn’t rush with conclusions, and let the rumors come one by one. The first serious take about a different, new OS than Windows was with regards to Windows Blue, which, after all, seems to be an ongoing series of improvements, rather than a new operating system. Now, we’re ready to approach the most obvious and natural possibility of the next Windows after Windows 8: Windows 9. As I’ve just said it: 9 comes after 8 and 8 comes after 7 (Jesus, how dumb does that sound…). So, it’s only natural to assume that the next Windows version will be Windows 9. Even a kid could assume this, right? But now, we have some “proof” to back this assertion on and they come from Microsoft itself, as a matter of fact. The curious and ingenious guy behind Microsoft Kitchen managed to make some interesting discoveries. Stephen has done some researching on Linkedin and found some reference to Windows 9 and Windows Phone 9, as well. That person is apparently working as a Test Engineer in the Windows Mobile Team, testing Windows 9 OS on Nokia, HTC and Qualcomm devices. The profile is still on Linkedin which is pretty weird or is it? If Microsoft wanted this to be at least discrete, then they would’ve instructed this lady to remove that detail, right? However, it still stays there. So, is this a passive confirmation from Microsoft that it’s indeed going to be called Windows 9? Leaving aside the naming of the operating system, we should be concerned about another thing – if engineers are already testing Windows 9 and Windows Phone 9, does this mean that Windows 8 will have a short life span? Coming up next is another job profile, this time, from a software engineer for Windows Phone 9. But perhaps the most convincing of them all is an official career opening from Microsoft itself. And it’s still there! The website had spotted enough details even in August, 2012 with regards to Windows 9. What we can really hope about all these discussions surrounding Windows 9 is that Microsoft will unify the experience on the mobile version and on the desktop one, as well. Windows 8 is already a right step in that direction, so Windows 9 will be the natural step forward.